First Draft of the Revolution is a game about editing. It hands you a series of letters written by various interlinked characters, and tasks you with refining them before they’re sent. For each letter the game gives you a series of choices – from changing the tone of certain parts of the text, to focusing on one topic over another, to adding or removing sections entirely. Initially this seems to offer the player a large amount of freedom to alter the text as they like, but it quickly becomes clear that the boundaries of the choices you’re presented are extremely limiting. You simply can’t turn a quiet, unassuming letter to a husband into a scathing demand for justice, or a veiled rebuke to a wife into an heartfelt apology. Each character has their own personality, and their own life independent of the player, and this limits the kinds of edits you can make. So it’s not a game about allowing the player to write what they want – it’s a game about well-defined characters, and coming to understand them through the way they write, and the way they edit what they write. You can assert control over the details, but ultimately it’s not your story. The limitations the game places on the choices the player can make are mirrored in the story of the its central character. She’s forced both by her husband and wider society to take on the role of the quiet and demure wife, even as she’s being ignored and pushed away into what is effectively a form of exile. So strong are the societal pressure and expectation she faces that, while others boldly lie to and withhold information from her, she’s forced to edit her letters so that they say what others want to hear, rather than what she actually wants to say. This tension is presented wonderfully, and in large part it’s presented through the letter editing mechanic itself – in the kinds of choices it offers you, and the brief glimpses of her thought process that you’re shown as you edit her work. As a result playing the game is sometimes heartbreaking – forcing you as it does to slowly excise any kind of flare or rebellion in the words she writes, in favour of quiet acceptance and achingly subtle displays of sadness and frustration. It’s at moments like these that the strength of the mechanic really hits home, both as a way of furthering narrative, and as a way of exploring characters, relationships, and societal pressures in intelligent, affecting ways. I’d love to see Emily Short, or someone else if need be, take this mechanic and run with it, because my god does it have legs as a storytelling form. The Republia Times sets you up as a newspaper editor serving an autocratic and potentially violent, unstable political power. Each day you’re given a selection of news stories, and tasked with laying them out to construct that day’s paper. It’s your job to gauge the effects of each story, both on the paper’s popularity and on the political loyalty it inspires in its readers. Running pro-government or anti-revolutionary stories will help sway public opinion, but too much straight, dry propaganda will cause your readership to lose interest in the paper. Similarly, while popular topics like sports and celebrity gossip will keep the readers happy, space is extremely limited, and your family’s safety depends on your unwavering positive portrayal of your government overseers. Things never really get particularly difficult, or particularly complex, and so it remains easy to manage the paper successfully throughout the entire course of the game. But complexity or challenge isn’t really the point. 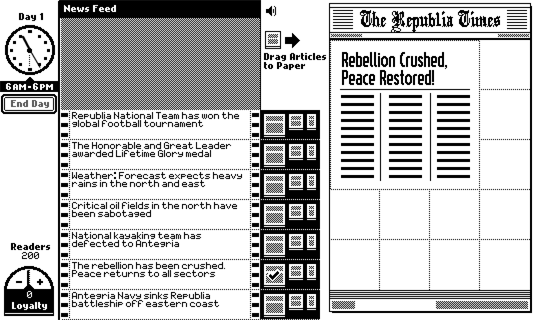 As as a mechanic, the act of editing newspapers feels incredibly rich, and it’s great at fleshing out the world of Republia organically through the act of play. Like letter editing in First Draft of the Revolution, newspaper editing feels like it has real legs, and I’d love to see it used to tell further stories. Made in the ‘One Hour Game Jam’ at last year’s Rezzed, Awake manages to turn the typing tutorial into a surprising experiment. When I saw it last year I marvelled at how smart an idea this was: to take such a mundane example of player input and co-opt it, using it instead to present the player with something genuinely unsettling. 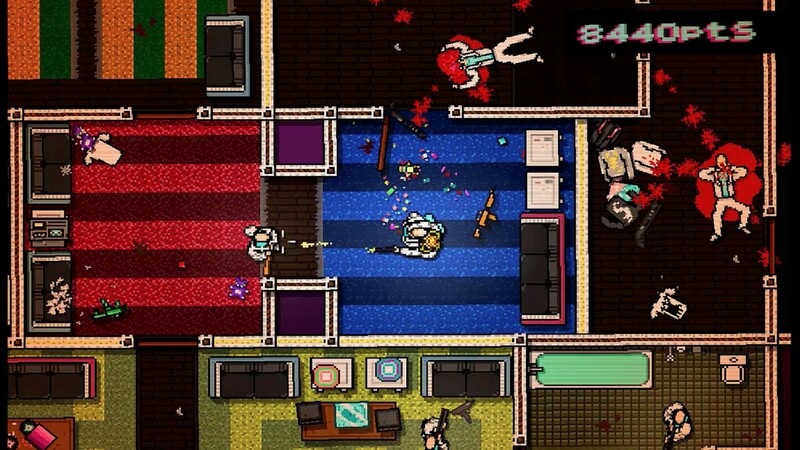 A similar, and similarly effective, approach has recently been used in the two short games ‘Gurney’ and ’30 Flights of Loathing’ from Pippin Barr’s fantastic ‘Mumble Indie Bundle’. This choice feels kind of weird, because Tribes: Ascend isn’t a game with a particularly memorable soundtrack. Most of the time when it is there it’s just there, to be honest. But the moment you swoop down and take the enemy’s flag is the moment that mundanity turns into The Most Exciting Moment of Your Life. There was nothing more exhilarating for me this year than hurtling away from an enemy’s base at over two hundred kilometres an hour, their flag safely in hand, that music suddenly blaring in my headphones. 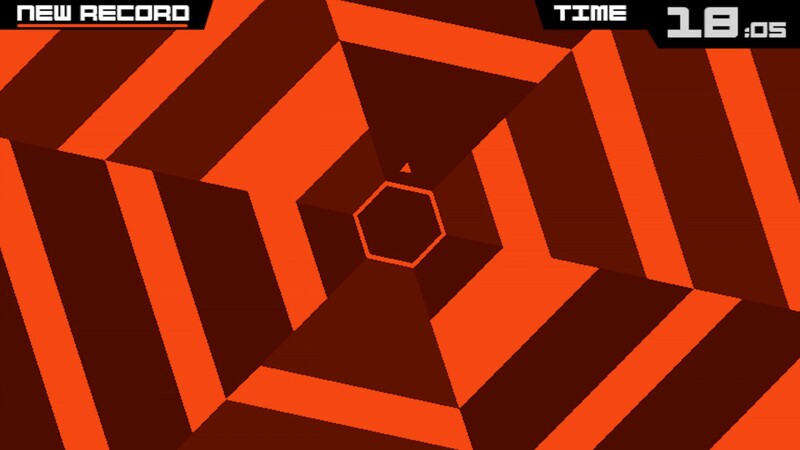 Each time I executed a perfect flag-grab, only to hear this music kick in, I felt my pulse accelerate at the speed of sound, and not drop back down to safe levels until good minutes later. Similarly, there was nothing more hilarious this year than respawning as a heavy soldier, finding an enemy flag dropped near my base, and slowly trudging the twenty or so feet back to score, all to the sound of the most bombastic dubstep the game could throw at me. This entry was posted in Games Blather and tagged Awake, Emily Short, First Draft of the Revolution, Kerry Turner, Lucas Pope, The Republia Times, Things of the Year, Tribes: Ascend. Bookmark the permalink.